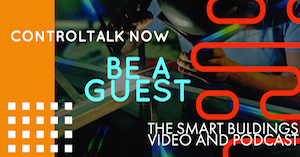 ControlTalk NOW — Smart Buildings VideoCast and Podcast for week ending January 10, 2016 begins our direct focus on those people, products, and solutions — that you, our ControlTrends Community, have nominated for the 2015 ControlTrends Awards. 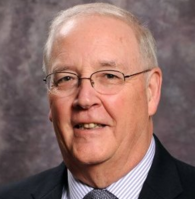 We have three guest interview with Honeywell’s Larry Andriunas, Tridium Vykon’s Ed Merwin and Systems Integrator of the Year nominee McKenney’s. Next, we review the Executive of the Year category for both large and small manufacturers and the new Systems Integrator category, featuring seven of the top systems integrators. To ensure maximum dissemination and response, the 2015 ControlTrends Awards voting deadline has been extended till January 19th, 2016. 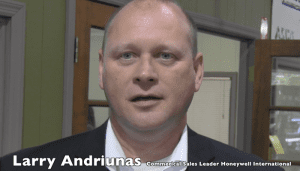 ControlTalk NOW’s first interview guest is Director of Commercial Sales at Honeywell and PID Nominee Larry Andriunas. Larry’s extensive HVAC experience as contractor installing and servicing systems give him a second perspective and understanding into the multitude of challenges facing the distribution and contracting industries. 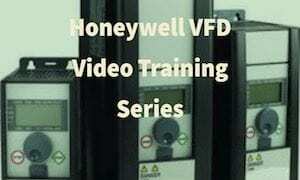 Additionally, Larry shares Honeywell’s philosophy on customer service and technical support and highlighting a few of the major contribtors, as well reviewing Honeywell’s next generation product platform. 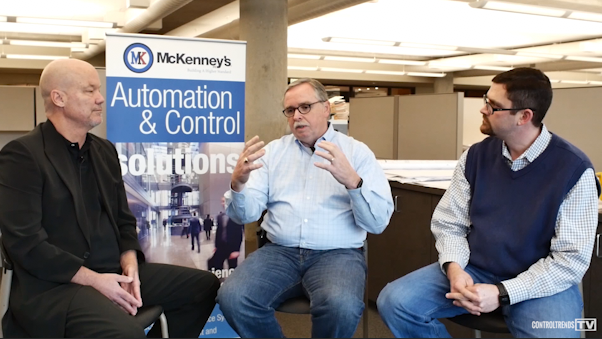 ControlTalk NOW’s second interview guest is Director, Vykon Automation Energy Security at Tridium and PID Nominee Ed Merwin, one of the most venerated Building Automation and Smart Building Solutions experts in the industry (2013 ControlTrends PID Award Co-winner). Ed reviews the hardware platform and the built-in features of the JACE-8000 Vykon’s next generation controller, the Niagara 4 Platform, Tridium’s latest innovation — the Niagara Market Place, and the upcoming 2016 Niagara Summit to be held in New Orleans. ControlTalk NOW’s third interview guest is McKenney’s Inc, with offices in Atlanta, GA and Charlotte, NC. Featuring Single-Source Reliability, McKenney’s has developed a wide-range of services for every stage of a building’s lifecycle — from Design and Build to Manage and Maintain. For over six decades, we’ve combined superior mechanical construction expertise and proven processes with professional engineers and skilled tradesmen to provide high-quality solutions and exceptional performance. We’re uniquely positioned to deliver single-source, full-service accountability for every project, every time. About McKenney’s: Since 1948, we have been developing services and expertise to serve you at every stage of your building. Self-performance of all trades, in-house shops and over six decades of experience have made us the top choice in mechanical contractors, providing highly efficient mechanical systems and a full range of services that meet your unique needs.